Here at Apple Moving Company, your Dallas Movers, we know better than anyone that moving can be a difficult process. Our goal is to simplify that process for you so that you can focus on the important things like getting your family or business settled into a new area. Our team of Dallas movers will handle every aspect of your move, and you can trust our hard-working, respectful professionals to get the job done right every time. We work hard to keep prices affordable without sacrificing our stellar customer service. We’ve been in business since 1991, and we know how complicated a move can be when you don’t have the right training, experience or equipment. We work hard to keep our vehicles maintained and our drivers up to par with regular trainings and extensive driving courses. When you choose Apple Moving Company as your moving company in Dallas, Texas, you can rest easy knowing that your belongings are protected and properly cared for. 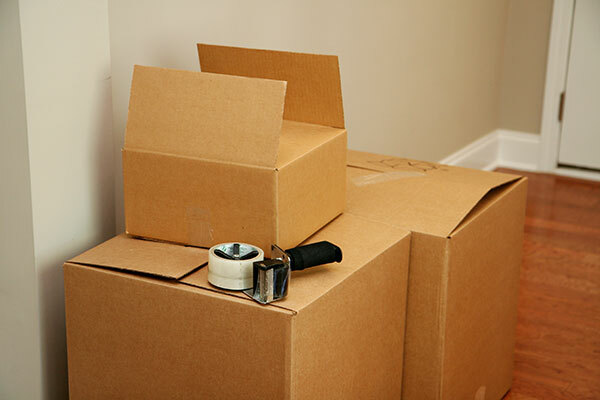 To place an order for moving supplies or to get a free quote for you upcoming move, call us today. We are confident you won’t be disappointed in our affordable prices, quality customer service, and overall moving experience. Although moving is our specialty, we know that you may not have everything you need to pack up and move your home or office to a new location. That’s why our movers in Dallas come prepared with the moving supplies you need to move efficiently. Even if you don’t choose Apple as your moving company, we are happy to deliver supplies to you to make your life easier as you prepare for a big move. Here at Apple, we believe it’s important that we are with you every step of the way, from packing up your home to unpacking the final touches.